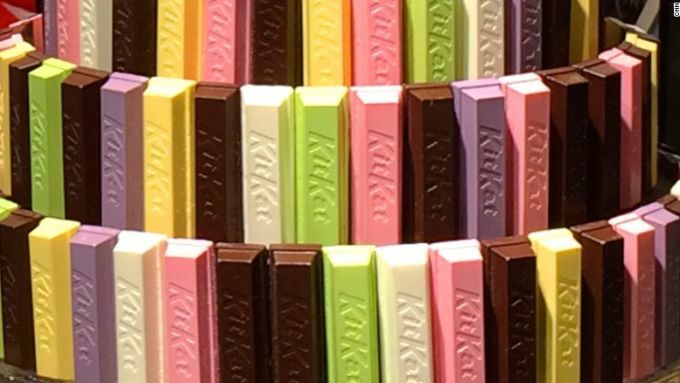 In case you weren’t in the know, today is International Chocolate Day. Yes, we’re serious, and yes, it is a real day. To celebrate, we thought it was only appropriate to share our favorite facts and experiments about chocolate. You’re welcome, and happy Chocolate Day! 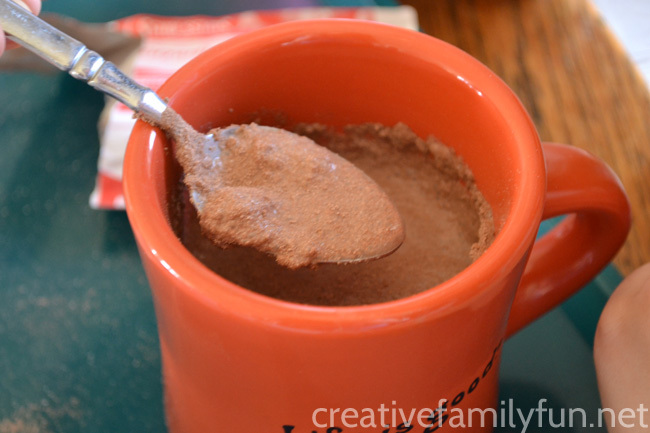 This simple food science activity lets your kiddos see how temperature affects the speed at that powdered hot chocolate dissolves in water. A simple yet perplexing experiment to get your students asking questions. 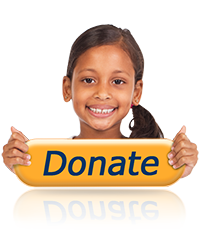 Watch the video below and read this blog to learn more and do the experiment in your classroom. This food science experiment for middle schoolers (grade 6-8) covers the arrangement of different types of molecules within chocolates. These different crystals affect texture, hardness, and shine of the chocolate. Watch the video below for a brief intro and read this article to walk you through the lab. 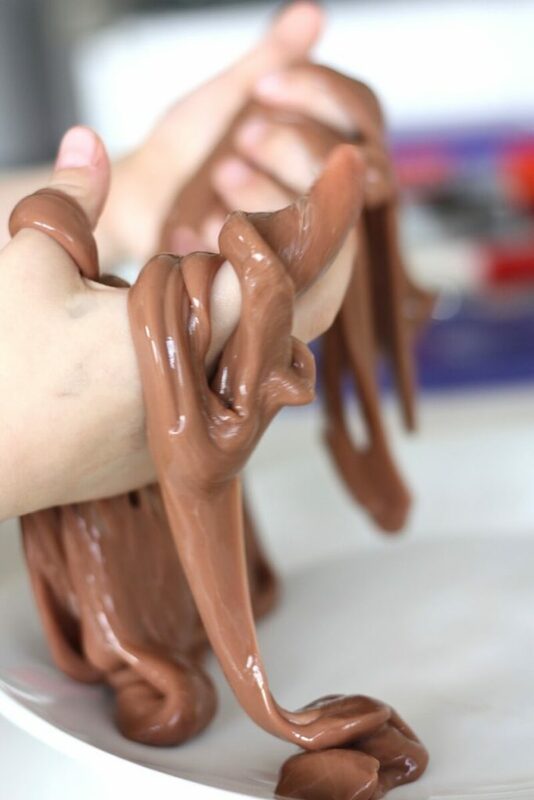 Slime is a great way to enjoy science and sensory play with your little scientists, even more so when that slime is made with chocolate. Chocolate has a history that dates back over 4,000 years. 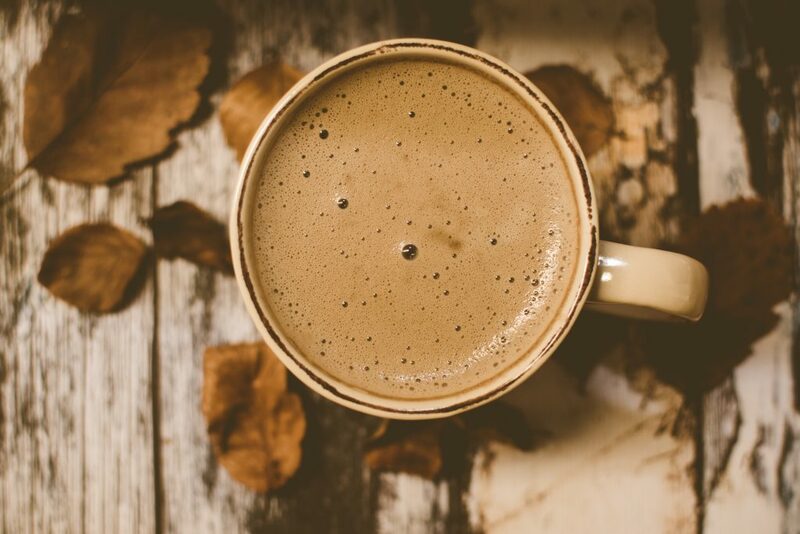 But it hasn’t always been eaten as the sweet treat we know and love today: it started out as a bitter beverage. 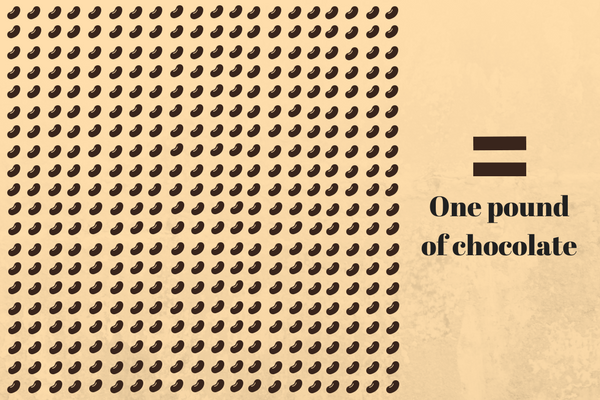 It takes 400 cocoa beans to make one pound of chocolate. That’s a lot of cocoa beans. And quit a bit of chocolate. 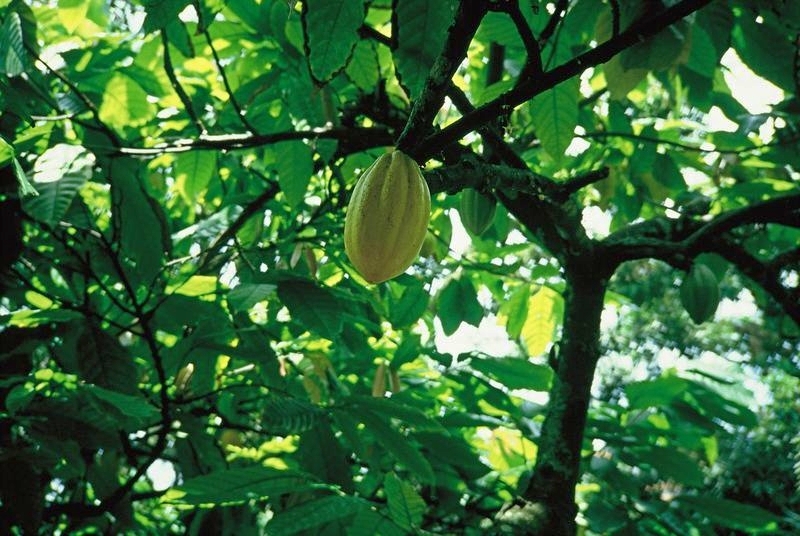 Chocolate comes from a fruit tree and is made from its seeds. We know, we were shocked, too. 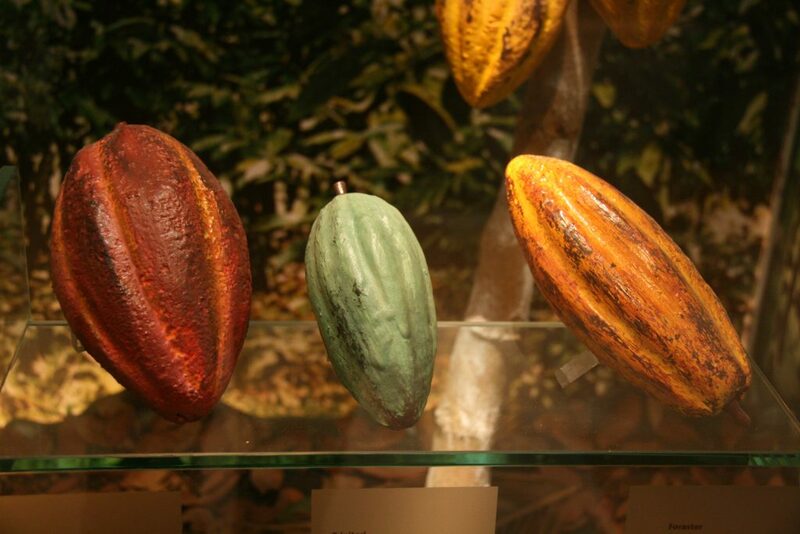 The name of the fruit tree, Theobroma cacao, means “food of the gods” in Latin. Which we all know is quite possibly the most accurate naming of a fruit tree in all of history. We still can’t get over the fact that chocolate comes from a fruit. Americans consume over 9 lbs of chocolate per person each year. 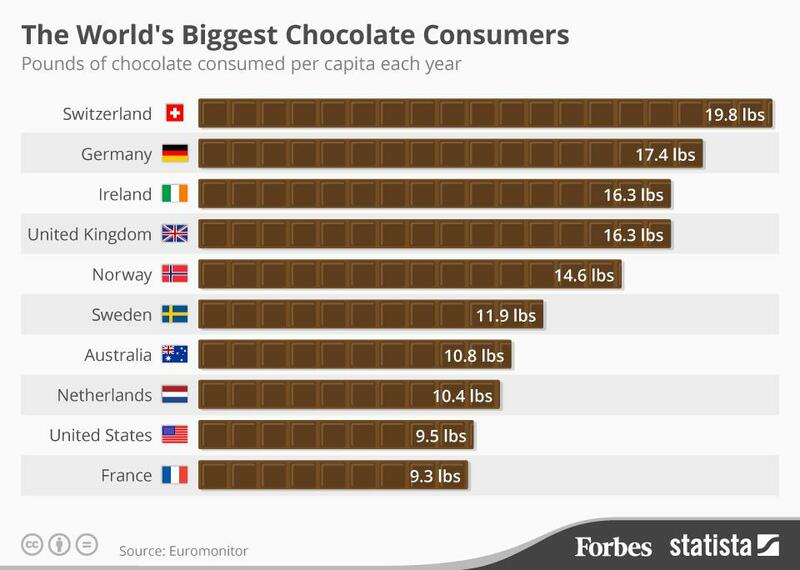 Swiss nationals, however, must love chocolate more, consuming an impressive 19.8 lbs of chocolate per person each year. Some of these flavors include sushi, purple sweet potato, and wasabi. The chocolate chip cookie was an accident. The inventor-by-mistake, Ruth Wakefield, sold her discovery to Nestle in return for a lifetime supply of chocolate. Chocolate is responsible for the invention of the microwave oven (sort of). 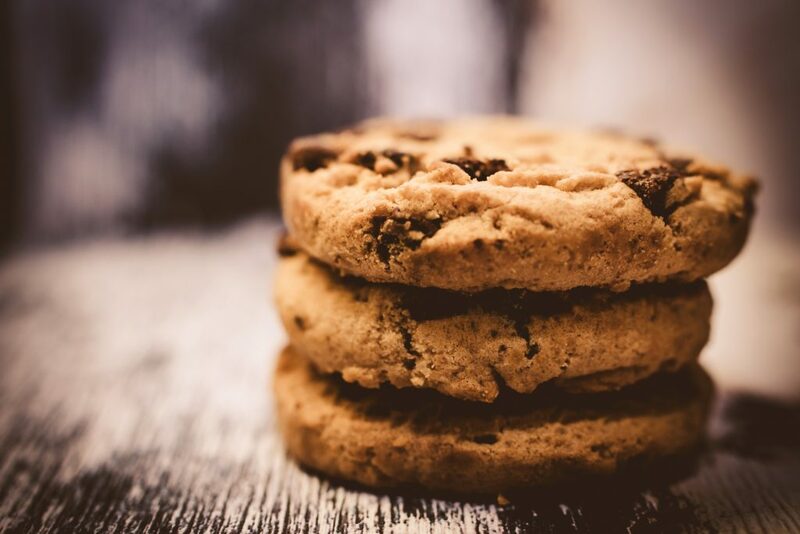 Percy LeBaron Spencer was working as an engineer on microwave technology when he noticed that a piece of chocolate in his pocket was melting. The rest, they say, is history.